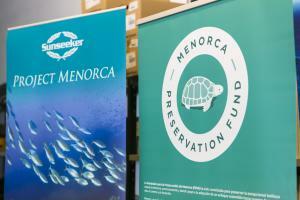 Since Project Menorca was launched the media, both at local and international level, are doing a spreading the word about this marine conservation initiative in Menorca. 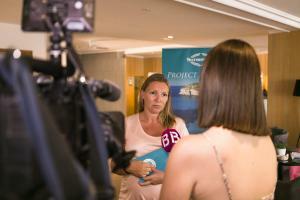 What has been said about PROJECT MENORCA in the specialized press? 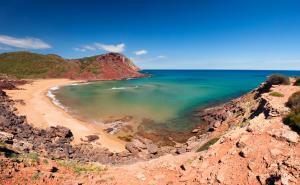 Seeking healthier waters in Menorca and beyond. Dominique Afacan. 16 August 2018. Read this article. 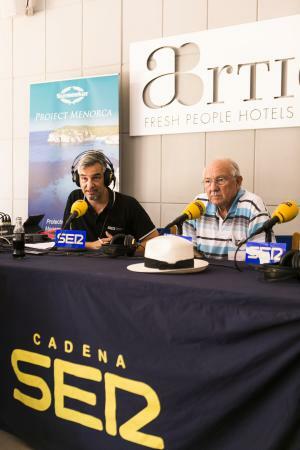 Radio Menorca has supported the Menorca Preservation Fund at the launch of #projectmenorca, the Sunseeker international, Blue Marine foundation and the Menorca Preservation Fund joint project, dedicating one programme to it. 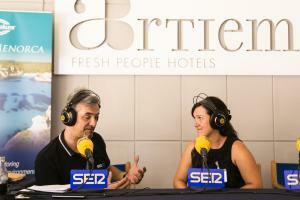 If you missed the programme you can listen to it in their app SER A la carta: http://play.cadenaser.com/audio/1533203380_608080/… .